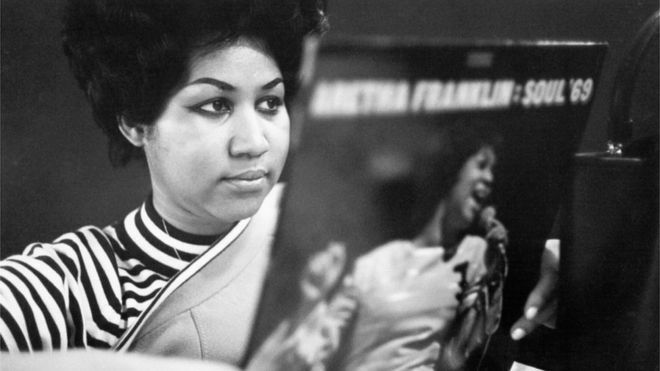 Aretha Franklin grew up in 1950s Detroit, surrounded from childhood by the now-famous faces of the civil rights movement. Her songs would become their anthems. Her Baptist minister father was the organiser behind the 1963 Detroit Walk to Freedom – the largest-ever demonstration for civil rights in the US until the March on Washington later that year, when the Reverend Martin Luther King Jr made his “I have a dream” speech. King was a frequent guest in her father’s home. At 16 years of age, Franklin went on tour with him, just after recording her first album. She would sing at King’s funeral a decade later. King’s daughter, Dr Bernice King, called Franklin a “shining example” of how to use the arts to support social change.